South Florida State College’s Travel and Study Abroad program makes it possible for students to learn about the history and culture of other countries through travel. College faculty serve as tour guides. Tours are open to students and the public for college credit or personal edification. Resources for upcoming tours can be found in the SFSC Library’s Study Abroad Libguide. A nine-day tour of Portugal and Spain is tentatively scheduled for March 11-18, 2018. The tour will visit the cities of Lisbon, Seville, and Madrid. 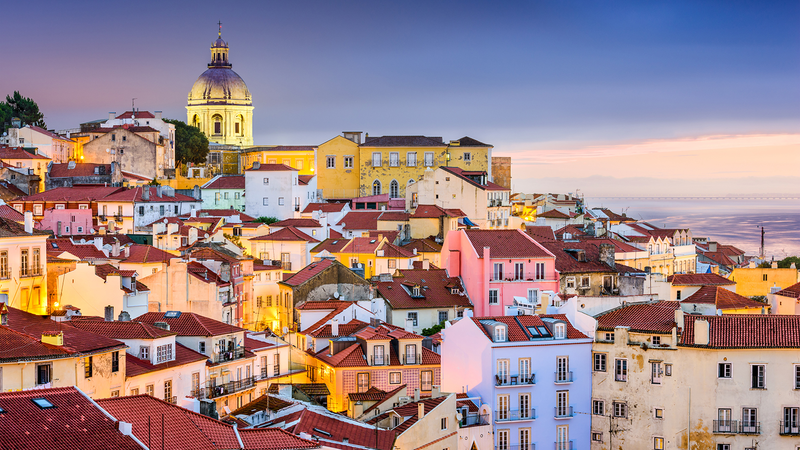 The tour begins in the old world Atlantic port of Lisbon, Portugal, which once launched such explorers as Vasco de Gama and Bartolomeu Dias. Participants visit the Moorish Alfama district, 16th century palaces and churches, a medieval castle, and Lisbon’s modern neighborhoods. Next stop is Seville, Spain, home of bullfights, flamenco, and Don Juan. Guests take in the ancient walled town of Évora, navigate the twisting alleys of the Barrio de Santa Cruz, admire the thousand-year-old Alcázar Palace, and visit the grand, gothic Seville Cathedral. The tour proceeds to Madrid, where guests wander through the Puerta del Sol, the heart of the Spanish capita, and view the La Estación de Atocha, and the Egyptian Templo de Debod. A highlight is a stop at the Palacio Real, once the seat of the most powerful court in the world. Travelers also enjoy time for shopping, dining, and exploring the cities on their own.